The only thing better than visiting Waterton Lakes National Park is waking up here. Whether you prefer the luxury of a resort hotel, the comfort of a Rocky Mountain lodge or a cozy mountain chalet experience, there are many accommodations choices in Waterton Park. 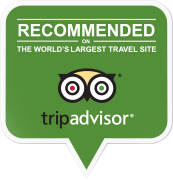 Learn more about hotel accommodations in Waterton and then come and stay awhile. This family owned and operated rustic full service lakefront resort and spa is located on the shores of beautiful Waterton Lake. 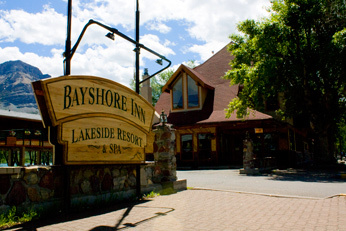 The hotel offers the most services and the best lakeside views in the park…. 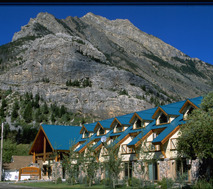 Waterton Glacier Suites is the newest hotel in Waterton Lakes National Park. 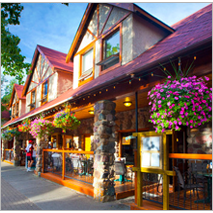 This family owned and operated hotel is it centrally located in the heart of Waterton Park and surrounded on all sides….